Roughly an hour and a half or 2 hours from Chicago (depending on chosen route), about 45 minutes to Notre Dame, and a quick trip to St. Joseph. 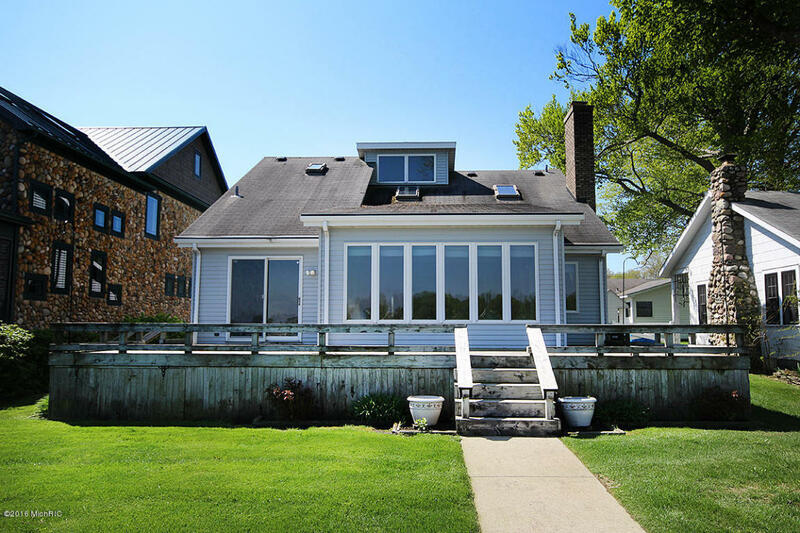 This 4 bed, 2 and a half bath Cape Cod style home sits on nearly 0.2 acres with 50 feet of frontage on the dazzling, all sports Diamond Lake. Enjoy the sandy beach and the great view! 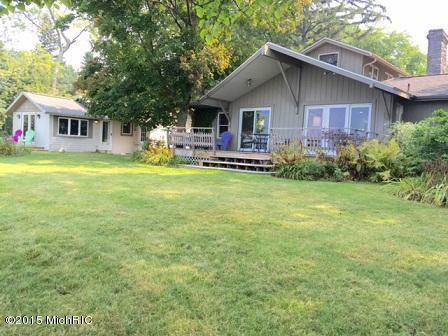 Home features den, deck, generator, fireplace, ceramic flooring, and 2.5 car garage. Kitchen features a snack bar. Just 2 hours from Chicago and only 35 minutes to Notre Dame! 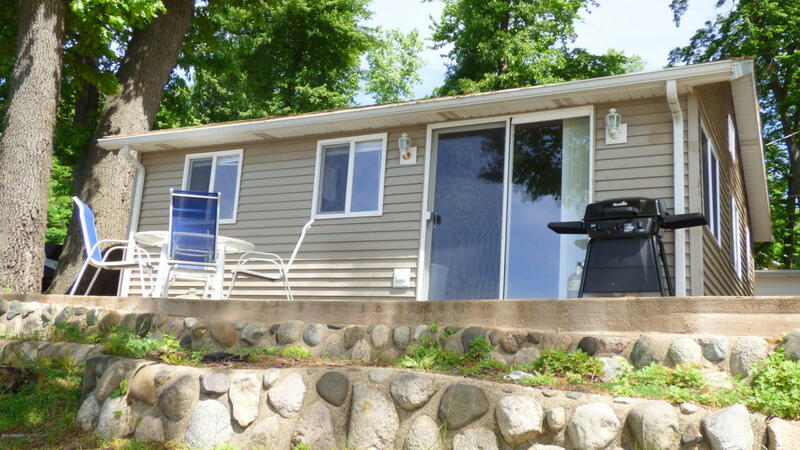 You can reach Berrien Property at 269-695-9595 to discuss this home, or click to browse through more Diamond Lake homes for sale, or more waterfront homes for sale in Cass County MI. 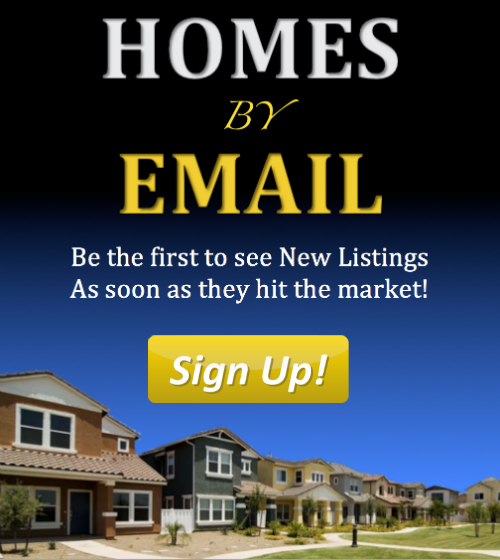 You can contact Berrien Property at 269-695-9595, or click to search for more Round Lake homes for sale, more homes for sale on Sister Lakes, or more waterfront homes for sale in Van Buren County MI.